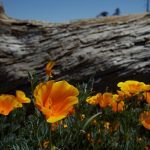 SANTA BARBARA, CA (October 16th, 2017) –CalWild and their partners in the Central Coast Wild Heritage Coalition celebrated the introduction today of a bill that would protect thousands of acres of sensitive habitat in the Los Padres National Forest and Carrizo Plain National Monument. The Central Coast Heritage Protection Act (CCHPA) was introduced by Representative Salud Carbajal (D-CA) and Senator Kamala Harris (D-CA). 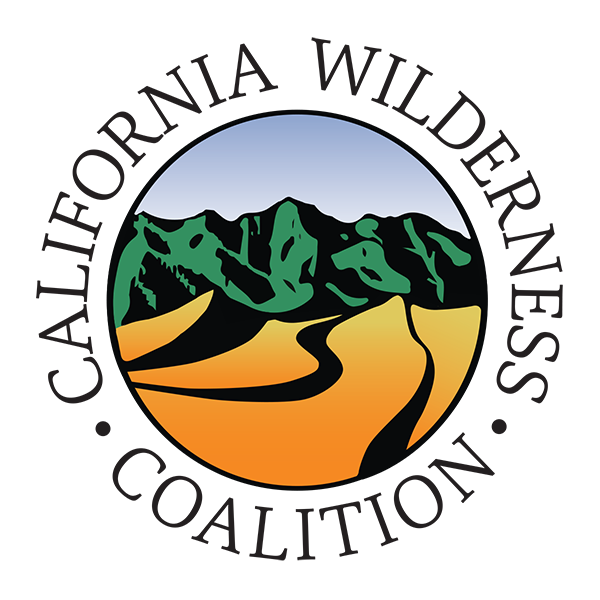 It is the culmination of over seven years of outreach and discussion involving local businesses, mountain bikers, elected officials, ranchers, conservationists, and other stakeholders that are all involved in the future protection and management of these iconic lands. The Central Coast Heritage Protection Act would safeguard 244,909 acres of wilderness, create two scenic areas encompassing 34,882 acres, and designate 159 miles of wild and scenic rivers in the Los Padres National Forest and the Carrizo Plain National Monument. These protections would help ensure clean water for local communities, stimulate a vibrant local economy, provide outdoor recreation opportunities for present and future generations, mitigate the effects of climate change by conserving resources and wildlife habitat. Descriptions of the areas and rivers proposed for protection are at https://www.calwild.org/portfolio/centralcoast/. California’s Central Coast is known for its iconic oak woodlands, chaparral-draped coastal mountains, and the awe-inspiring Channel Islands. 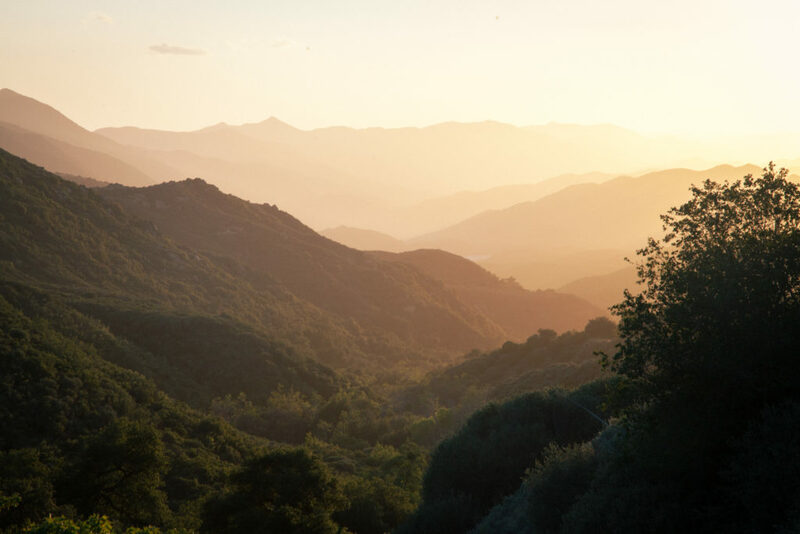 The region includes the Los Padres National Forest, California’s second largest national forest. 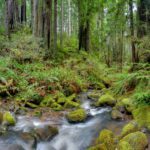 The forest extends nearly 220 miles across the scenic Coast and Transverse Mountain Ranges, rising from the Pacific Ocean to over 8,800 feet in elevation. The forest provides habitat for 468 species of wildlife including the California condor and the southern steelhead. The region also includes the Carrizo Plain National Monument, the last intact native grassland where pronghorn antelope and tule elk wander free. These wild lands are rich in Native American history, and are popular places for recreation. They are also vital sources of drinking water for local communities and for the agricultural and wine industries. 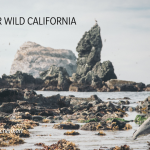 “Representative Carbajal and Senator Kamala Harris’ introduction of the CCHPA shows a new generation is picking up the torch to protect California’s wild heritage. Regardless of the obstacles, we will work to make it a reality,” Ryan Henson, Senior Policy Director, CalWild. Representatives Julia Brownley and Rep. Jimmy Panetta whose districts include parts of the national forest, are co-sponsoring the bill. The legislation has been previously introduced by Former Rep. Lois Capps (D-CA) and former Senator Barbara Boxer (D-CA). This new bill was introduced 25 years after the passage of the Los Padres Condor Range and River Protection Act, which protected more than 400,000 acres of wilderness and 84 miles of wild and scenic rivers in the Central Coast region. More information about the 1992 bill and its 25th anniversary is at https://www.calwild.org/25-years-of-condors-wilderness-and-rivers/. 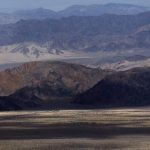 The new bill builds on this legislative heritage by adding to the Sespe, Matilija, and other existing wilderness areas and protecting additional segments of existing wild and scenic rivers, including upper Sespe Creek and important endangered steelhead spawning tributaries of the Sisquoc River.